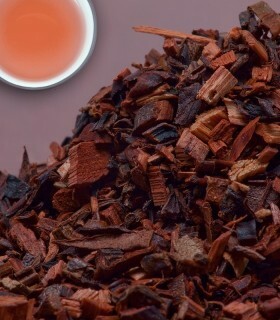 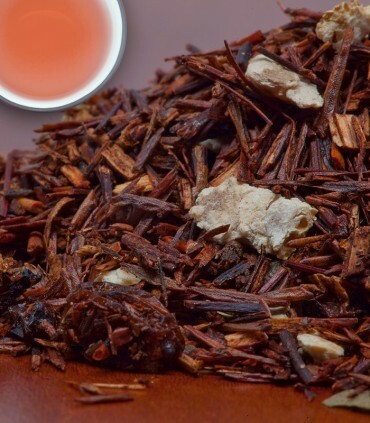 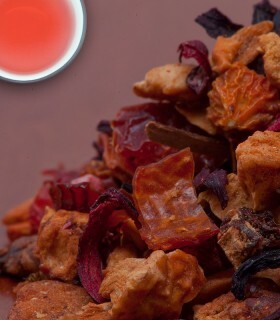 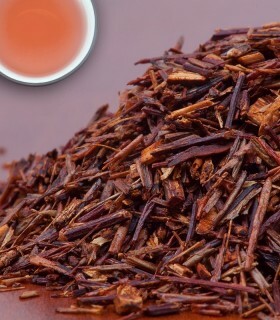 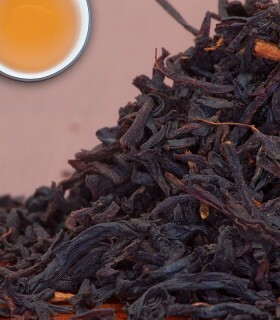 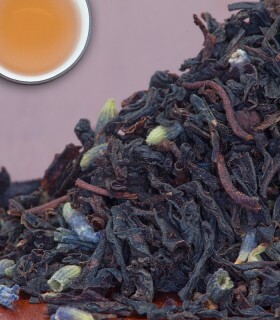 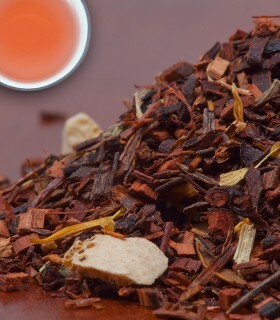 A delicious Rooibos blend for the licorice lover. 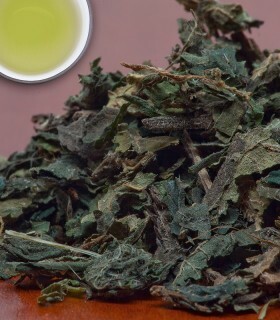 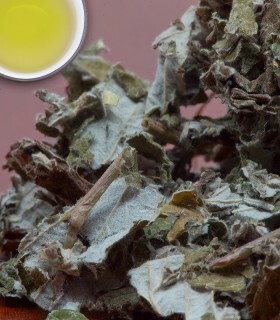 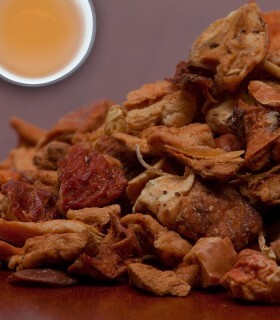 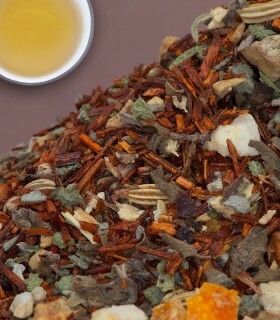 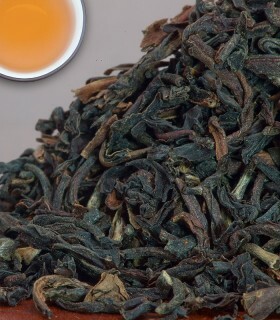 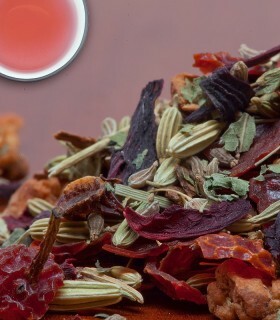 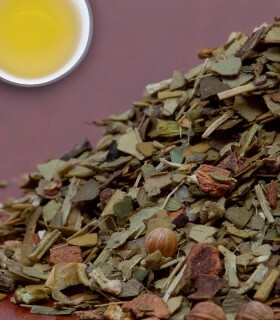 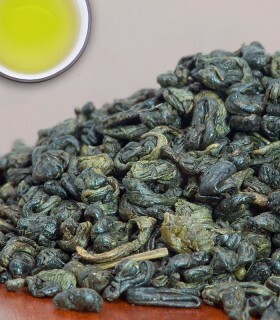 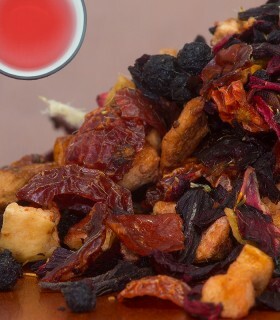 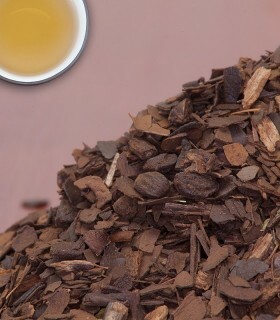 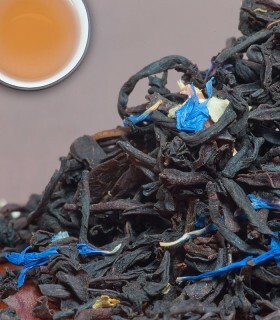 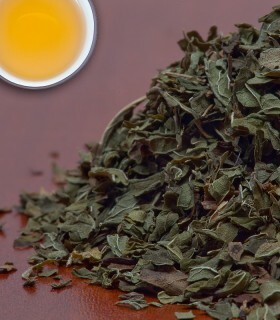 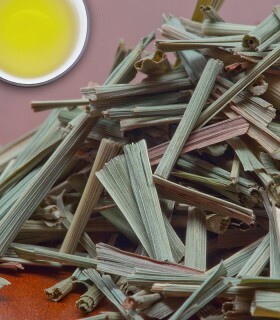 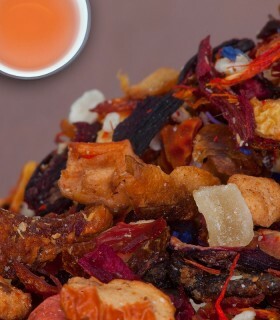 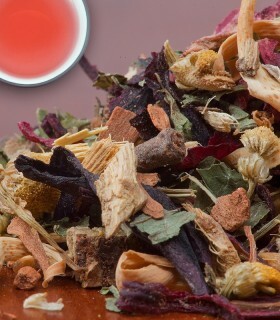 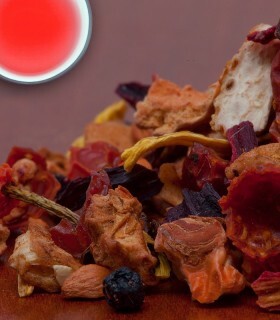 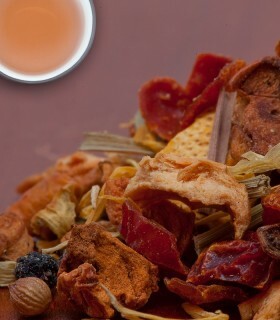 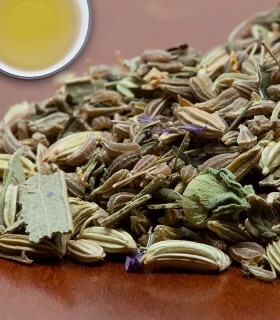 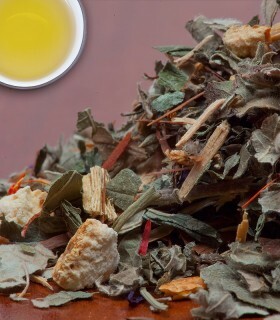 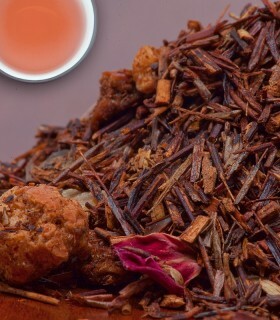 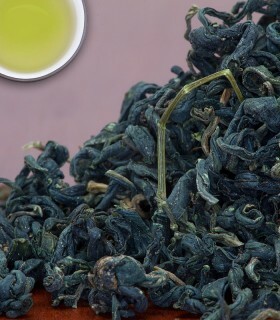 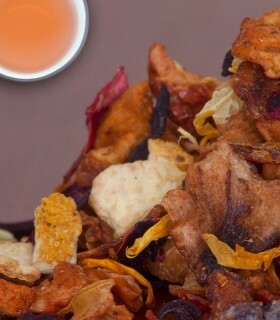 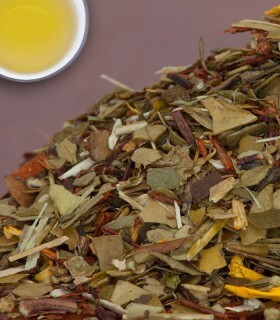 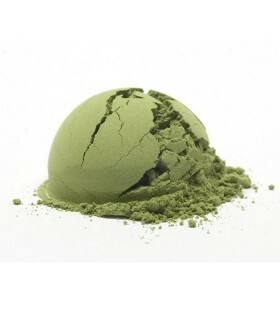 Includes South African rooibos, licorice-root, star-anise, and fennel. 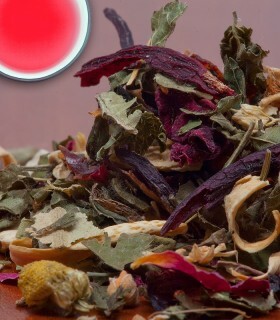 Created by our own Tea Haus employee Kyle Rose. 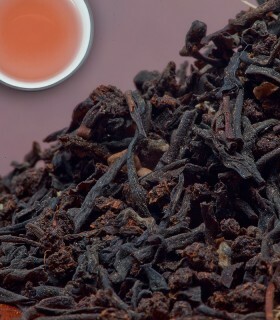 OK, being a licorice fan of the double salted kind, I doubted the possibility of a tea making the cut, but, to my surprise, it delivered. 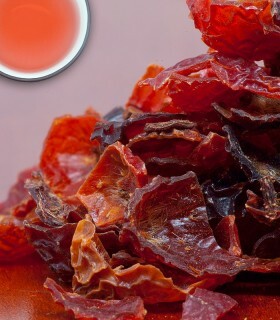 Flavourful and not salty, of course, it is absolutely delicious. 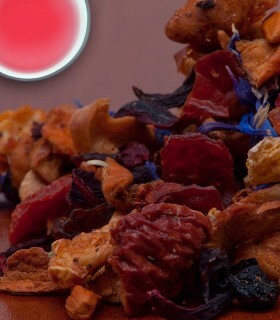 Nice surprise!